In the many discussions I’ve had people about our newly established and growing CLAHRC programme of research and implementation, it often centres on the question of what is Applied Health Research? Is it different from more conventional bio-medical research? It made me think that we need to be a bit more explicit about this thing called Applied Research. So here goes. Can we discuss end of life care with patients with COPD? 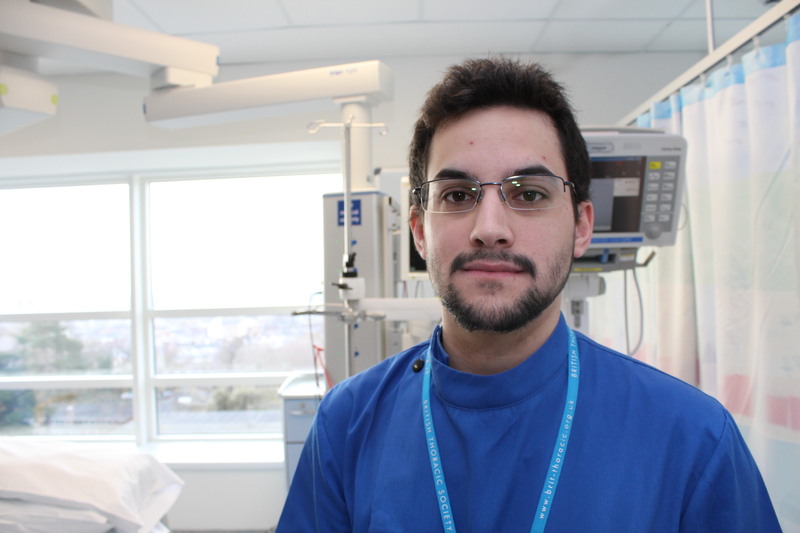 I’m Nuno Tavares, a staff nurse at Queen Alexandra Hospital and I’m also a PhD student carrying out research for NIHR CLAHRC Wessex and Portsmouth Hospitals NHS Trust. My research is about improving end of life care for patients with COPD.